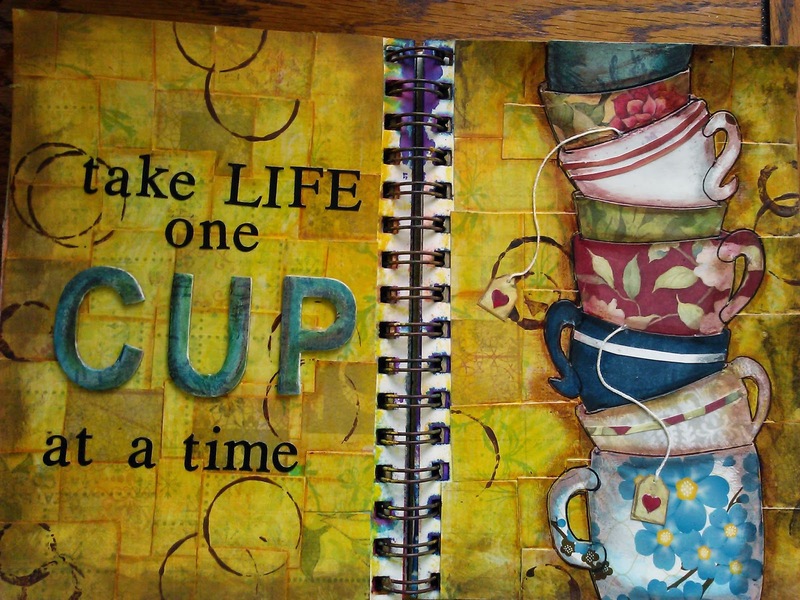 In our first art journaling get-together, we'll get cozy with a tea or coffee-themed page. Acrylic paints, collage, and India ink pens are some of the tools we'll use to create this lovely addition to our journals. 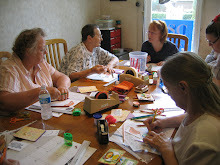 The example is done in the 5 X 8 size Visual Journal. Journals are not provided but the Strathmore journals may be purchased at a discount for the jam. The group size is limited to 10 people. Registration is mandatory.